Arboriculture is both an art, and a science. Don’t trust the well-being of your trees to just anyone.  The experienced and knowledgable staff at Wildwood Tree Services specialize in a full list of tree services to expertly care for your property. 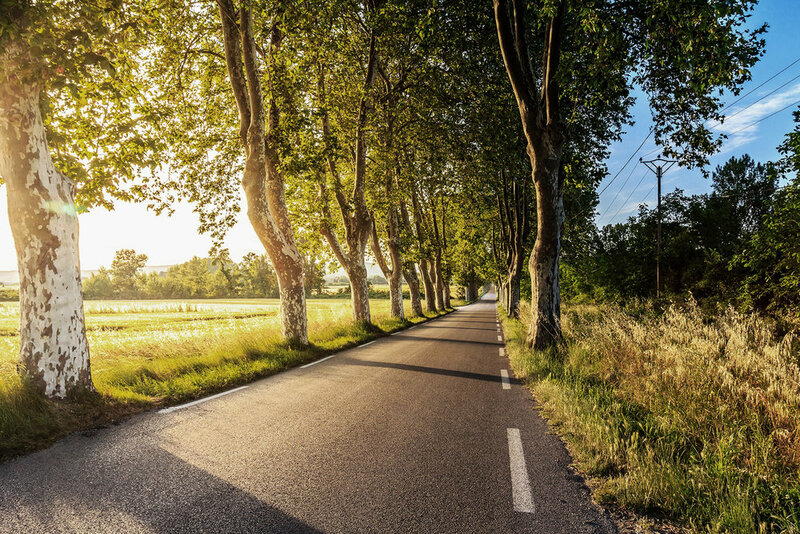 Their goal is to promote healthy trees while delivering exceptional customer service, and guaranteed customer satisfaction. Give us a call today at our toll free number 1-844-813-TREE (8733) for a free quote and to get started on your next property project. Our professional arborists can work with you to safely and efficiently remove your tree. 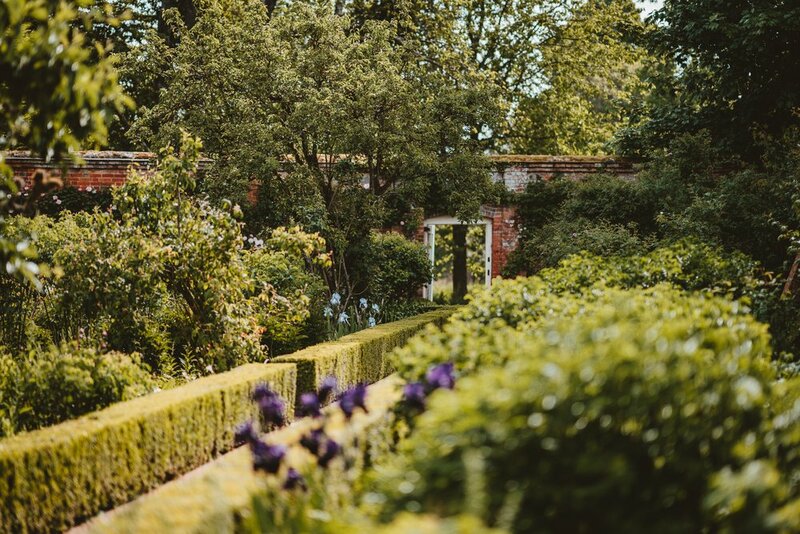 Helping you find the right tree for the location is fundamental in landscape design. But it doesn’t stop there.